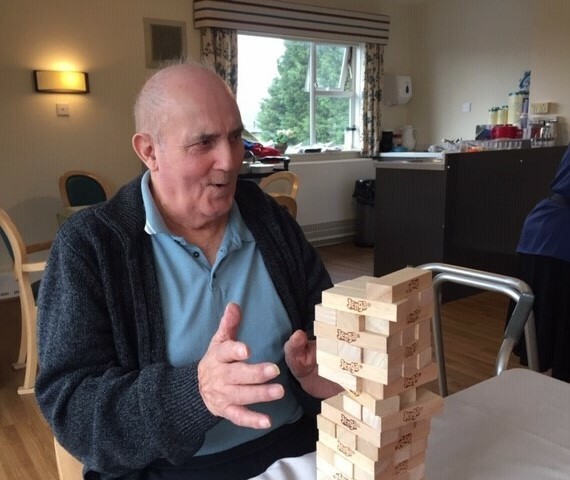 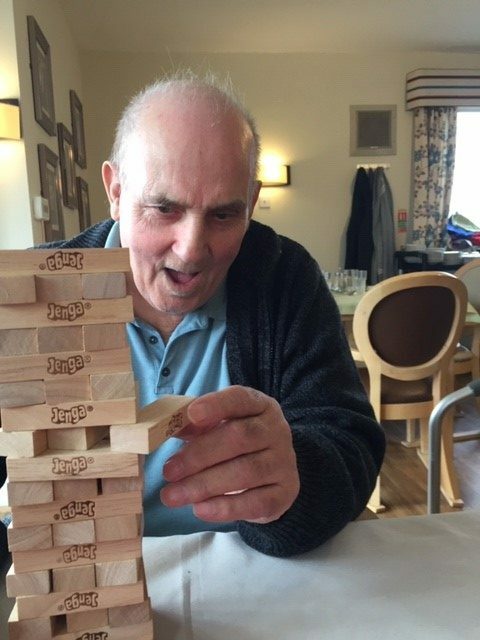 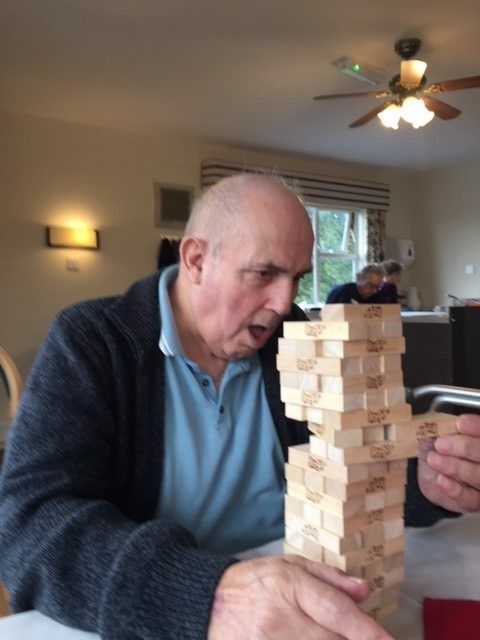 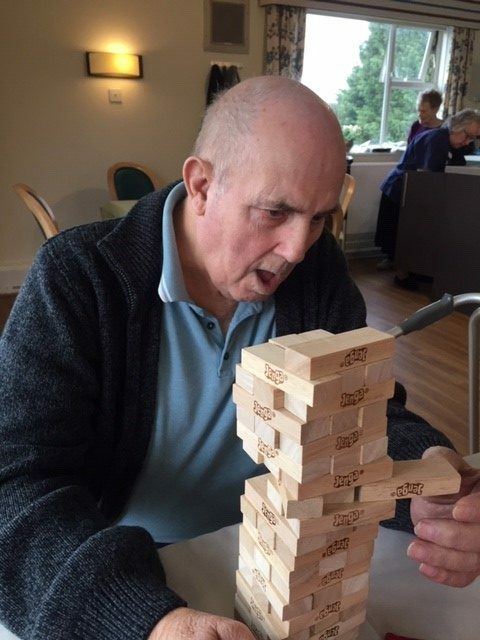 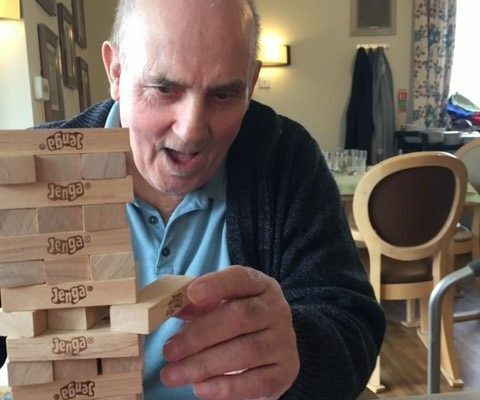 Gordon and Edward went head to head this week… they played some very competitive games of Jenga! 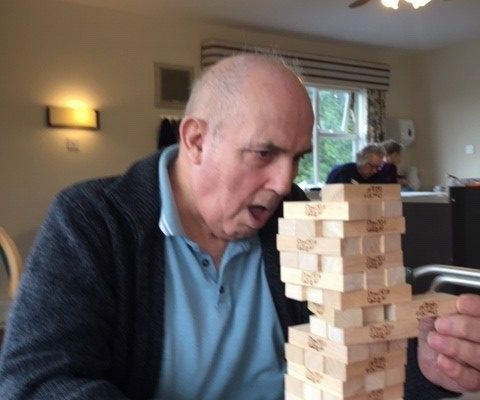 Gordon was determined to win but it just wasn’t meant to be, he gave up after losing seven games. 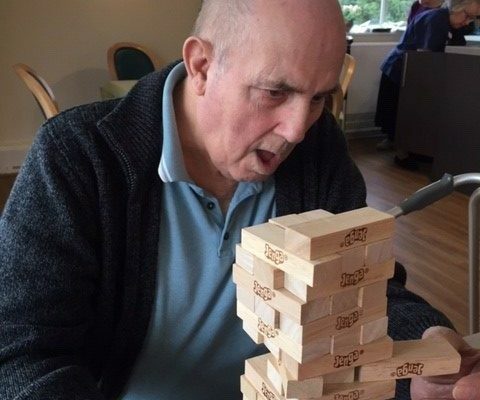 We think Gordon was just warming up and was just practicing for next time.